There's a new potential clue in the ongoing effort to understand the genetic links to alcoholism: eye color. People with lighter eye colors appear to be more likely to develop alcoholism, according to a new study published in the American Journal of Medical Genetics. The study, published this week, examined genetic samples from 1,263 people with alcohol dependency and found that those with lighter eyes, especially blue eyes, appeared to develop alcoholism at a higher rate. 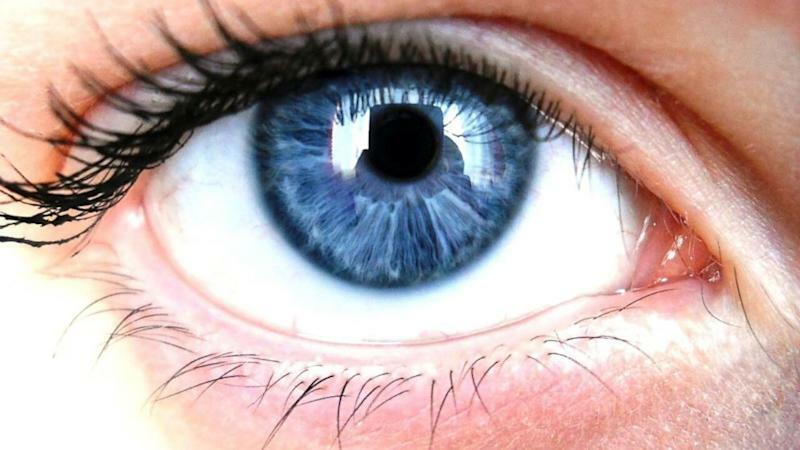 “This suggests an intriguing possibility -- that eye color can be useful in the clinic for alcohol dependence diagnosis,” Arvis Sulovari, study author and a doctoral student in cellular, molecular and biomedical sciences at the University of Vermont, said in a statement. Neither Sulovari or lead author Dawei Li, professor of microbiology and molecular genetics at the University of Vermont, said they think there will be one genetic silver bullet to stop alcoholism. But knowing more about the genetics involved could mean that someday doctors might be able to identify from specific genes which people are most at risk for certain disorders, including alcoholism, by looking at their eye color or hair color. Li said more research was needed to confirm these early findings. Jehannine Austin, a psychiatric disorders expert for the National Society of Genetic Counselors, said the study was intriguing but that more work needed to be done. However, Austin said knowing more about possible genetic links could mean in the future people can better understand their risk factor. Austin said people probably do not need to worry if they have blue eyes. However, she said if they also have a family history, they can meet with a genetic counselor to talk about risks of developing alcoholism.